This Feature Choice article is not the longest, nor the most academic, that AI Practitioner has published. But it is a story told from the heart about a different way of working with children who live on the streets. 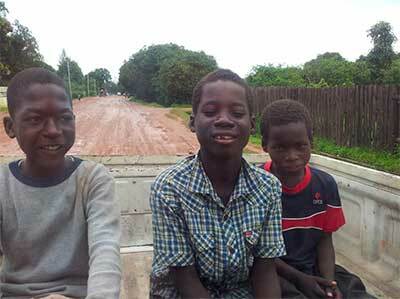 Friends of the Street Children works with and for street-connected children in Zambia’s Copperbelt. The organisation was originally founded with the intention of returning street children to adult care. Thanks to the introduction of Appreciative Inquiry, it has changed focus, and now works toward appreciating the skills of the street children, helping them make their own decisions better. 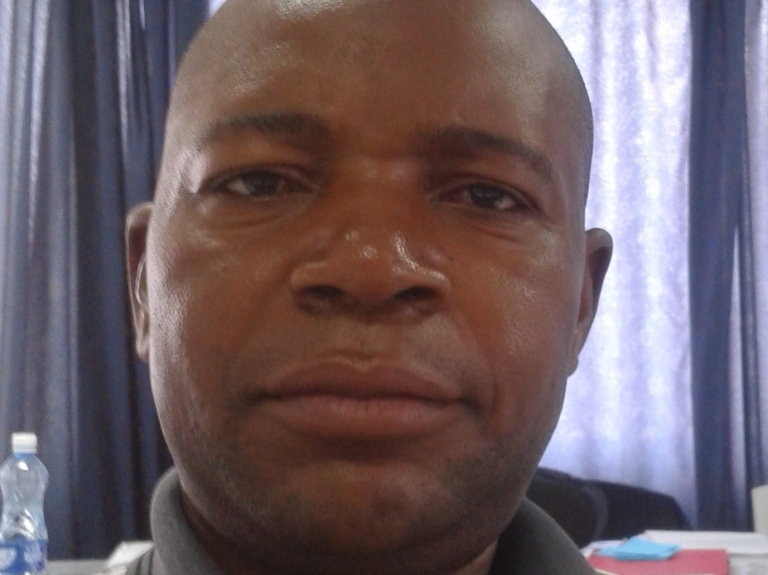 Christopher Mulenga, founder of Friends of the Street Children, has devoted his life to supporting the street children in Kitwe, Zambia. He started working with street connected children in 1996. He is married with four children.